Roy coached volleyball for 15 years before taking a break to raise and coach his own kids. He began coaching with Tod Mattox at Monte Vista (Tod is now at the Bishop’s School and is the director of coaching for Starlings), then Roy went to Mt. 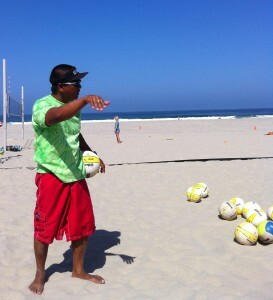 Carmel High School, where he coached volleyball with Nick Fotias of San Diego Volleyball Club. Roy is currently a high school math teacher at Mt. Carmel High. After a few years break from coaching volleyball at the high school and club level, he is excited to be back in the gym working with the La Jolla Volleyball players. 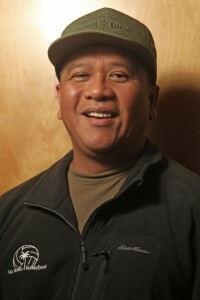 Roy’s goals are to teach fundamentals and make sure the girls have fun so they play this game for a long time. 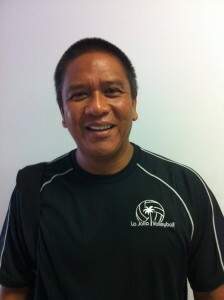 Roy is also a talented player himself, with years of experience playing USVBA tournaments indoors and out. Philosophy: I’m as competitive as they come but I coach to develop and not necessarily win. 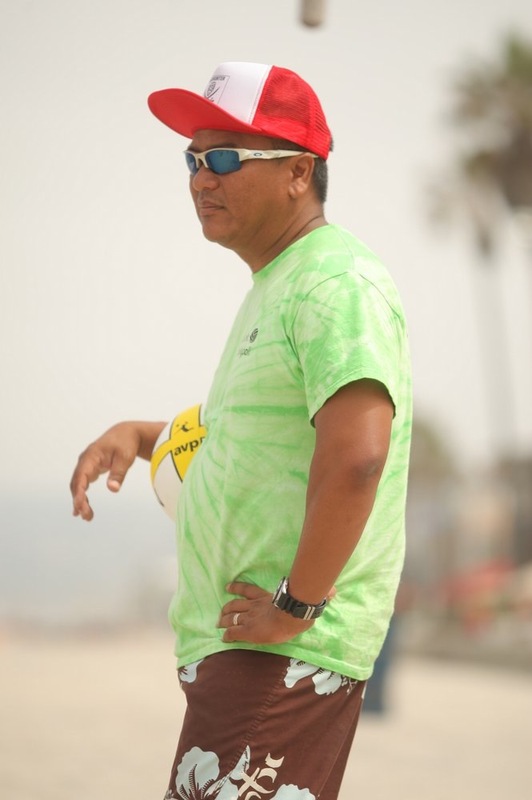 In addition to his extensive experience coaching indoor volleyball, Roy has also had a successful and illustrious career coaching boys baseball teams with La Jolla Youth Baseball!